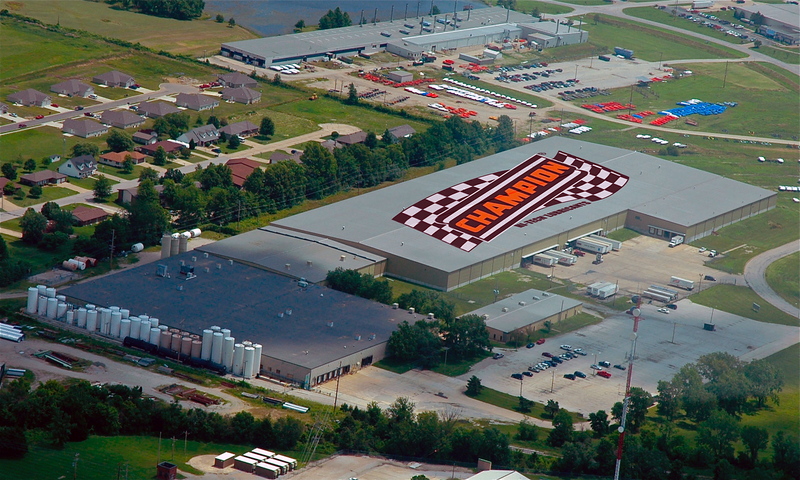 Champion Racing Oil, based out of Clinton, MO, will join Speedway Motors as a co-sponsor of the Central PA Sprint Cars for 2013. The series will now be called the Speedway Motors/Champion Racing Oil Central PA Sprint Cars Presented by Hoseheads. Champion Racing Oil will be adding an additional $5,000 to the series, duplicating the $5,000 that Speedway Motors already puts in each year. The schedule for 2013 has105 events scheduled with a few more still to be added. The season is set to begin February 23rd at Lincoln Speedway. Speedway Motors is a tested and trusted racing resource, with a vast product selection including Champion Racing Oil, low prices, and same-day shipping that provides one and two day delivery to most of the United States. Call 1-800-979-0122 to speak with an experienced tech expert or visit them online at http://www.SpeedwayMotors.com. Champion Oi is an industry leader in development of synthetic motor oils for motorsports and racing. Champion's multi-viscosity motor oils contain high zinc and phosphorous formulas designed to deliver the correct balance of chemistry to protect high performance engines, especially those using flat tappet roller cams operating at high RPM's and requiring high-pressure valve springs.